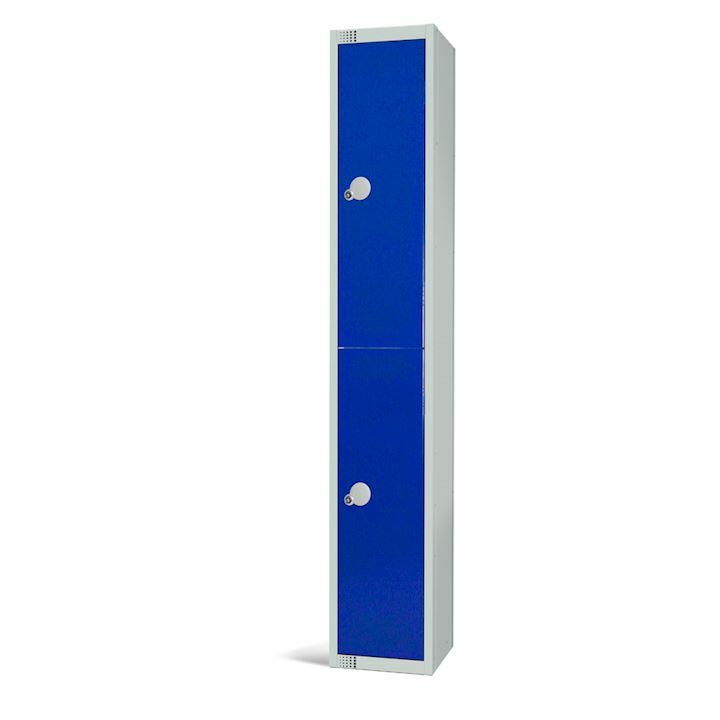 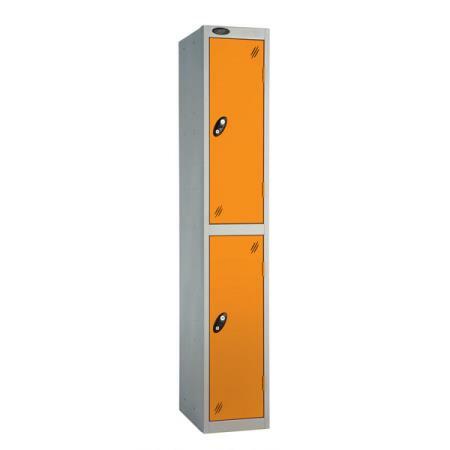 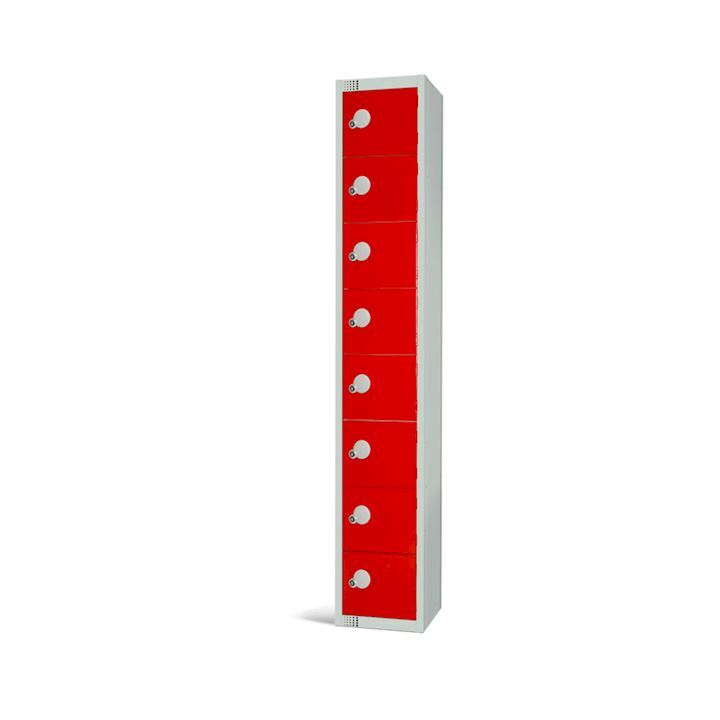 Office lockers are available in metal, high gloss, wood and also laminate finishes. 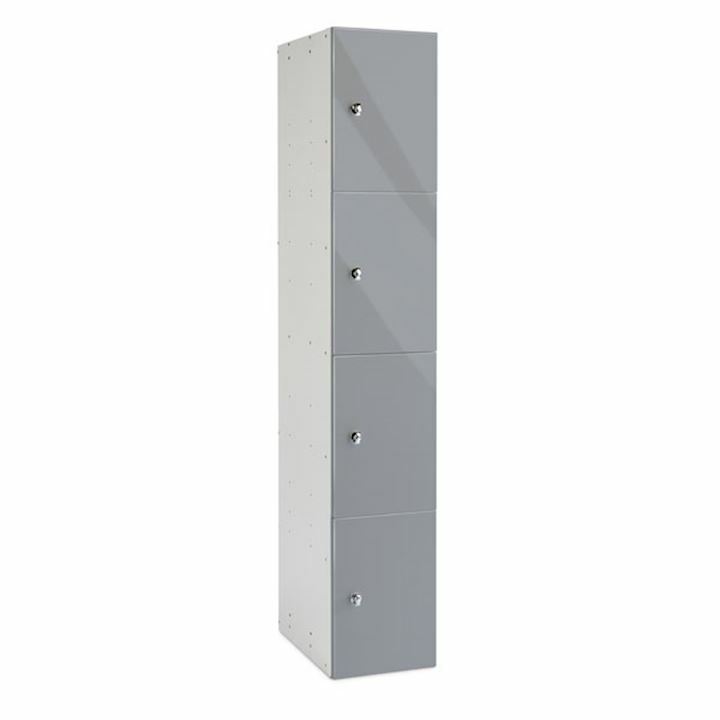 Staff can store away bags, purses and clothing in our range of metal office lockers. 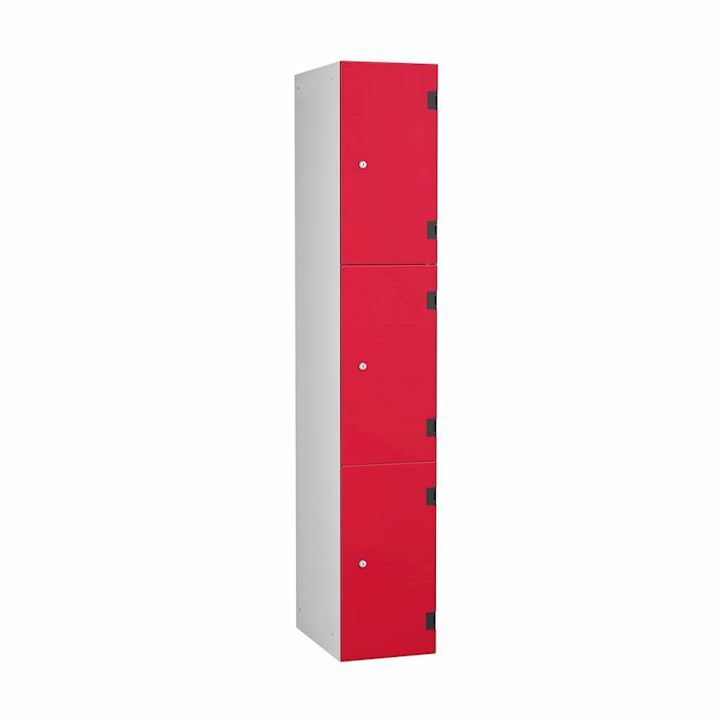 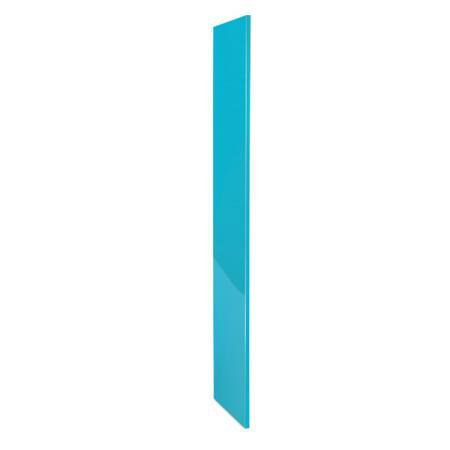 Office lockers are available with single doors, two doors right up to 16. Choose from a selection of locking options to provide the perfect budget solution for your office storage needs. 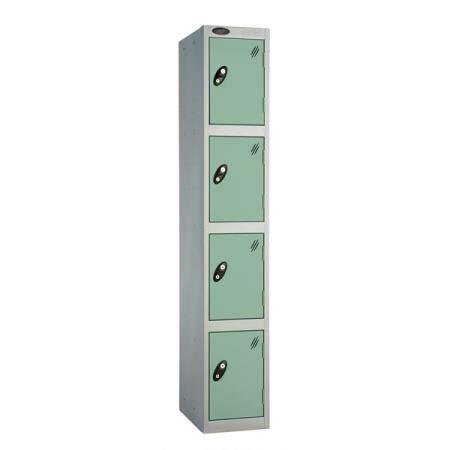 Whilst our steel office lockers bring practicality, our high gloss lockers offer a touch of elegance and also style. 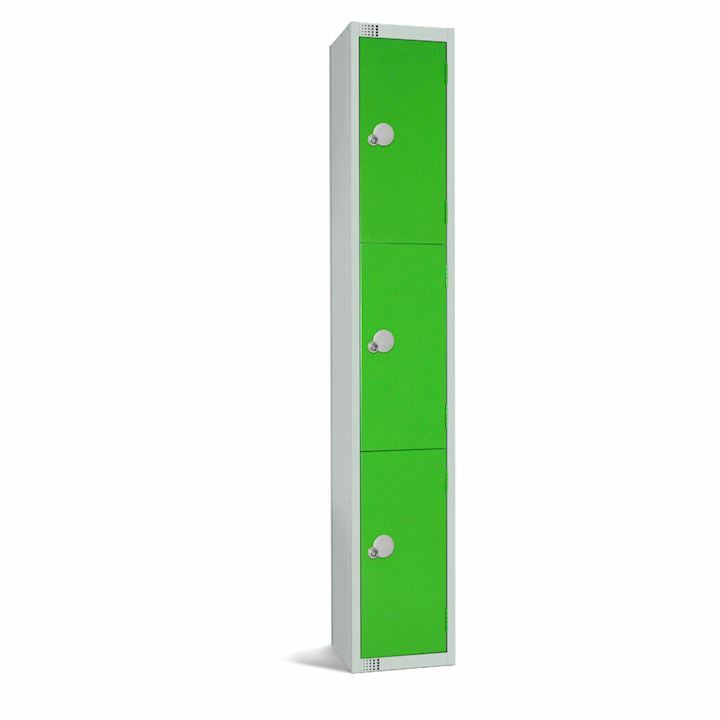 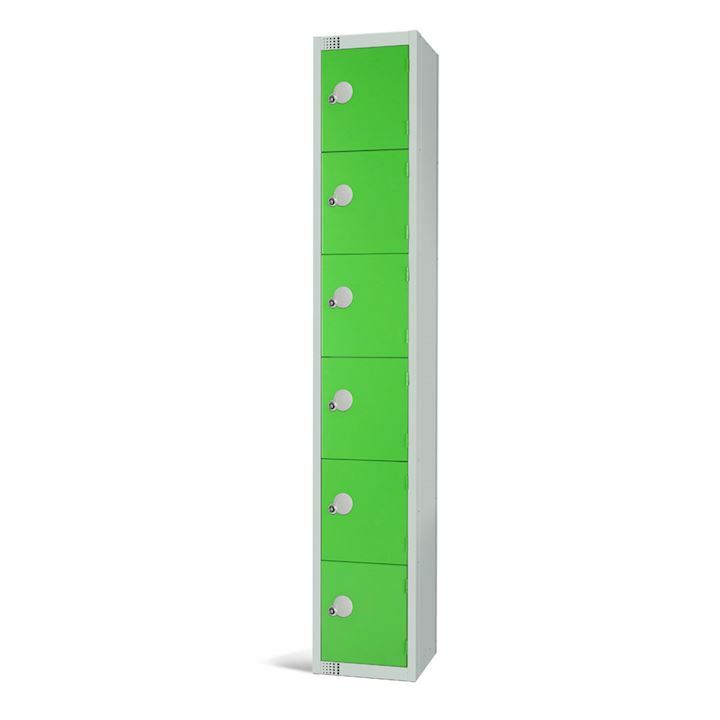 Choose colours such as white, black, dark pencil line, lime green or mara mara blue to add an upmarket feel. 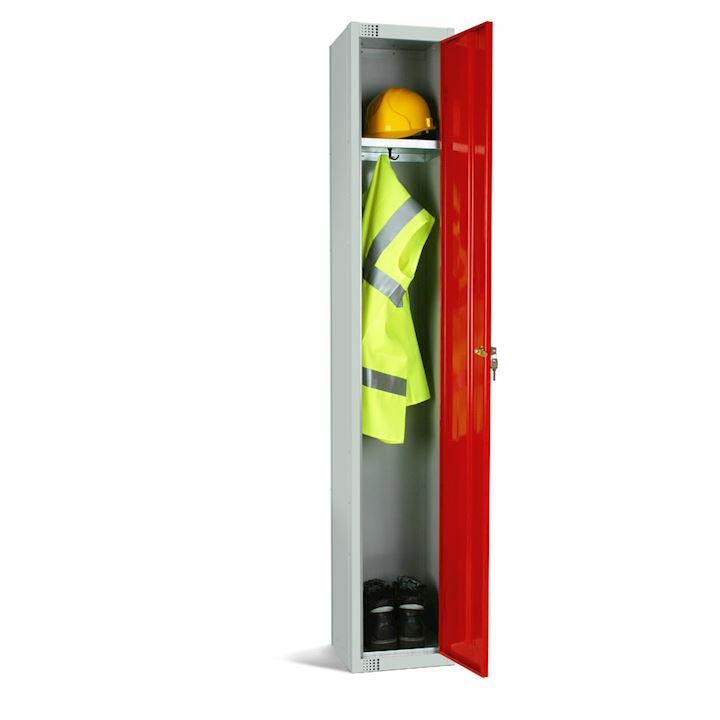 In addition, our wood office lockers will bring tradition and charm to your workplace. 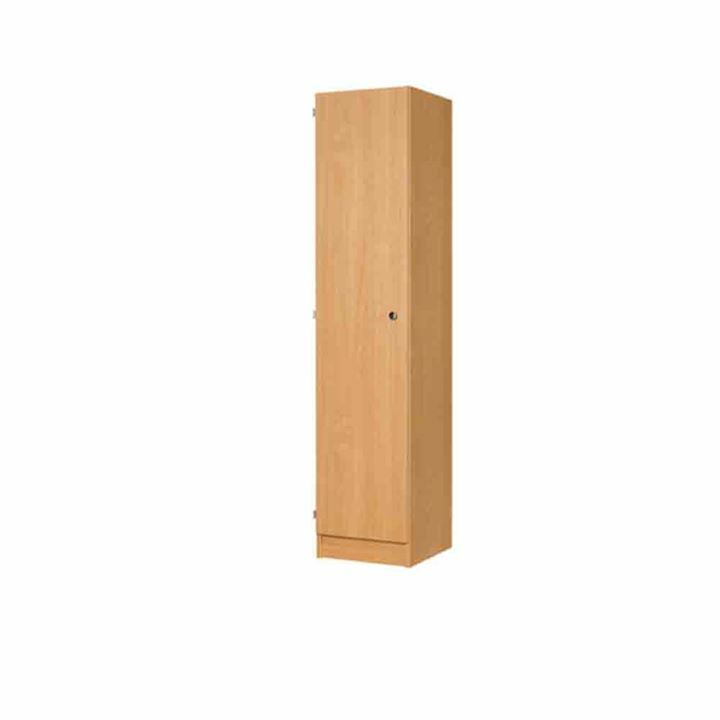 Metal bodies are combined with timber effect laminate door finishes such as English Oak, Scottish Ash, Norwegian Beech and finally Persian Walnut. 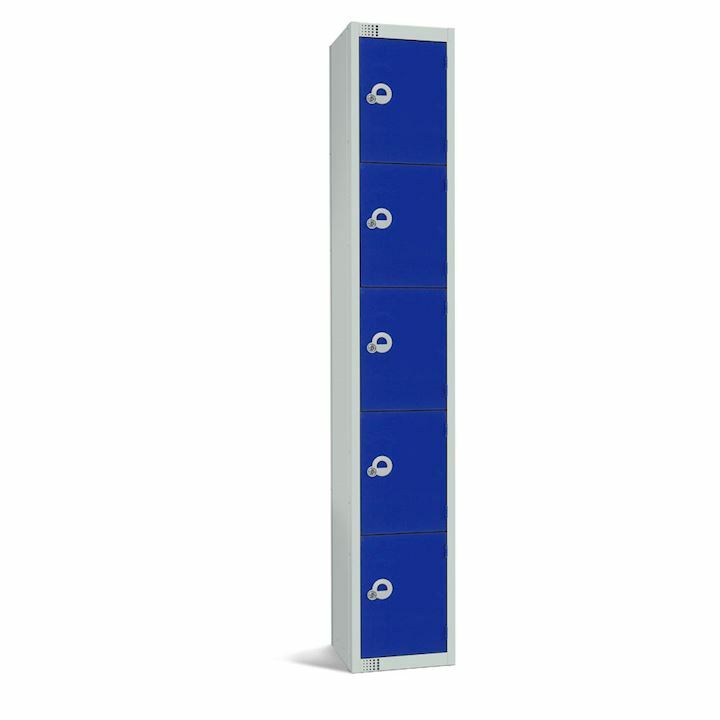 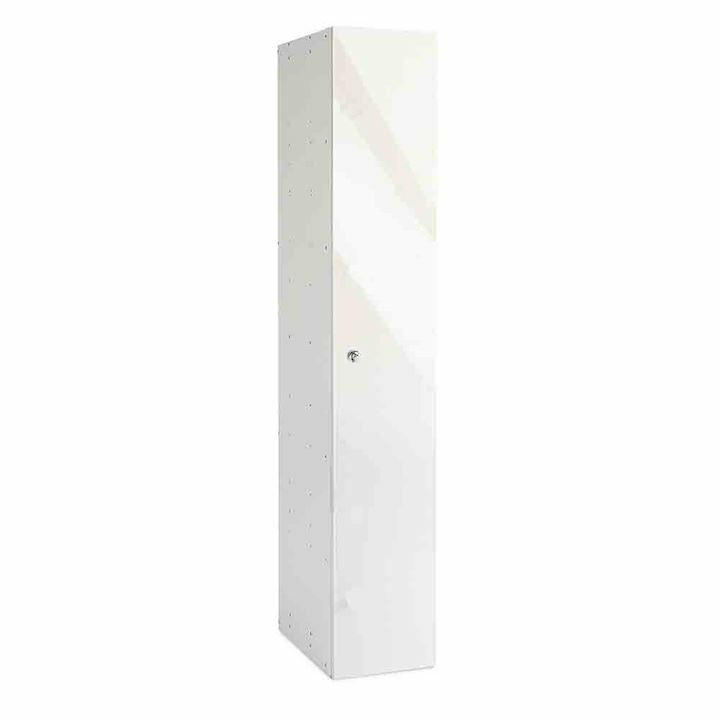 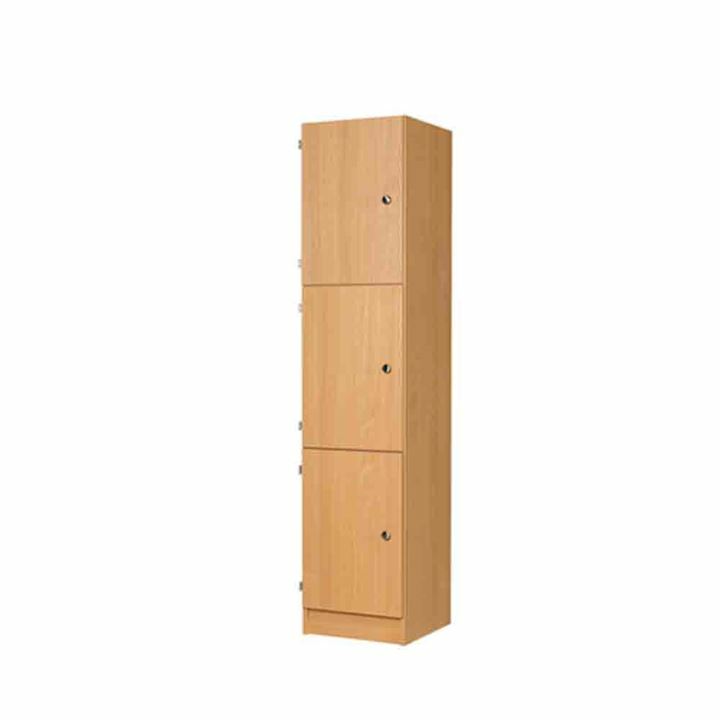 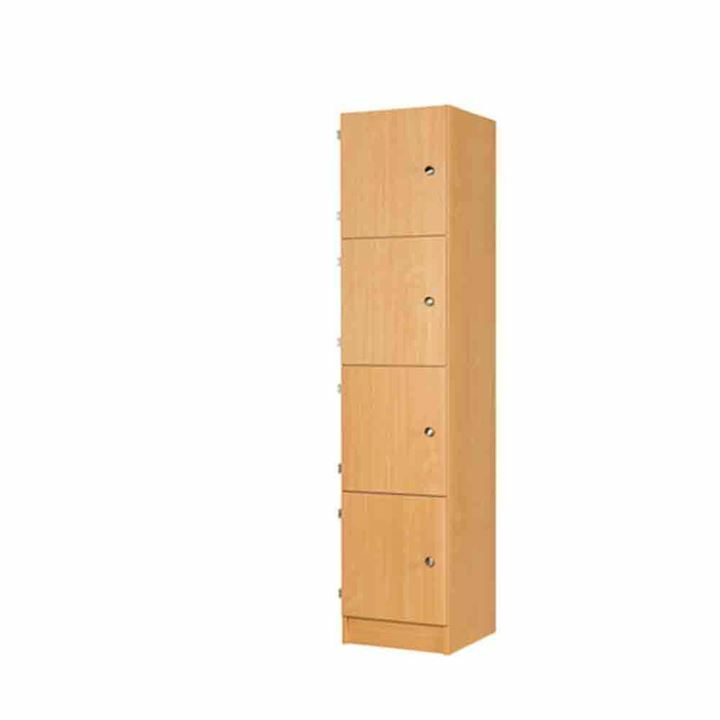 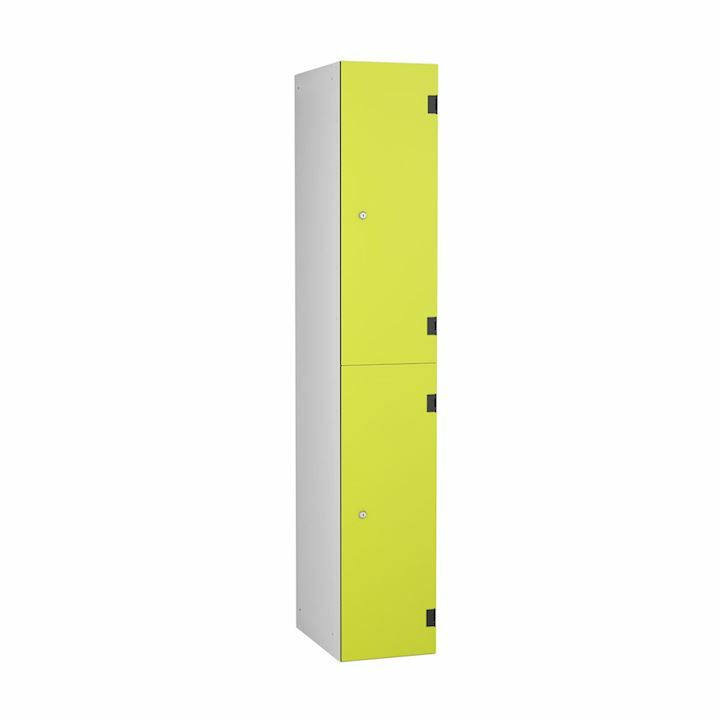 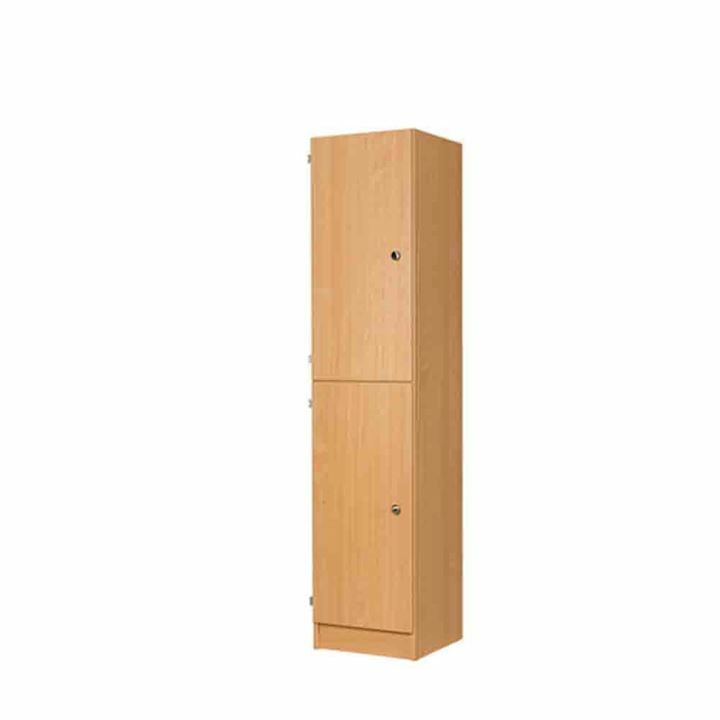 Check out our full range of office lockers to suit your premises. 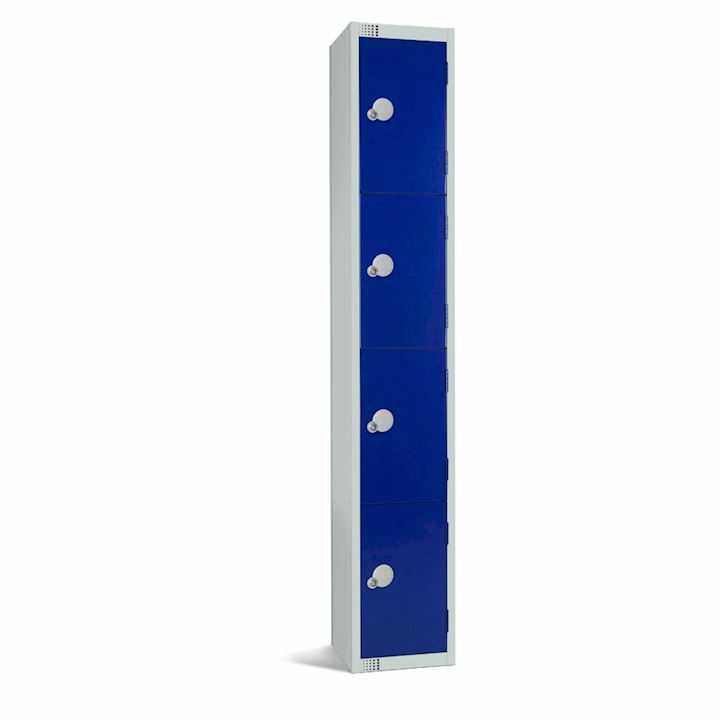 You can buy online or call our sales team on 01924 240291.